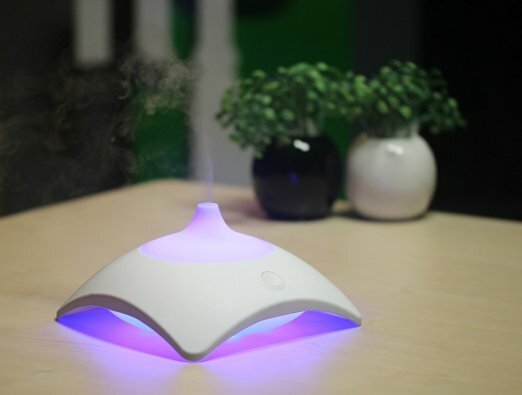 Essential oils have been used to empower you, energize you and to maintain natural well being of a person. By improving the quality of your food through the use of healthy oils we can protect them from various disease but you can also improve their general well-being. Healthy oils are easier to digest and can improve heart and brain functions noticeably. Olive is used as an excellent source for health and nutrition around the world.it has enormous benefits of fighting against the many serious diseases ranging from cancer, obesity, diabetes, blood pressure, osteoporosis, arthritis and many more to go.it keeps your heart young and healthy. Beauty of the skin and hair are maintained naturally through it. 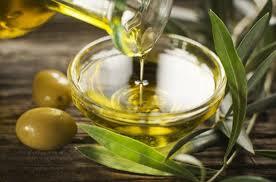 Olive oil has the highest concentration of antioxidants among all the oils in the world. Olive is great to be added to your taste buds.it would be perfect for baking ,salads, vegetable cooking and various dishes. Promote healthy eating habits for you and your family by making olive oil a delicious, nutritious addition to your diet. 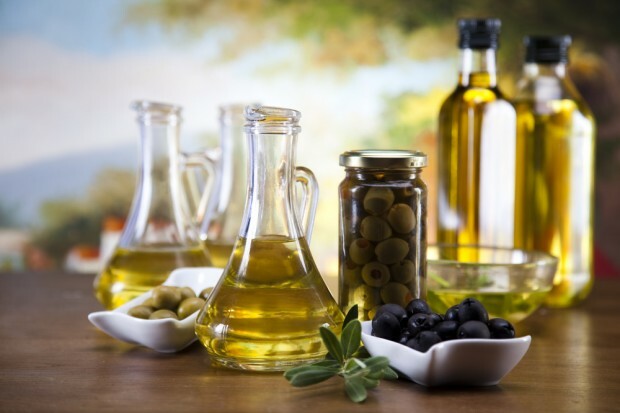 Extra-virgin olive oil is 78% monounsaturated fat, 8% polyunsaturated fat and 14% saturated fat. In all I would like to say that olive oil is an nutritional powerhouse. 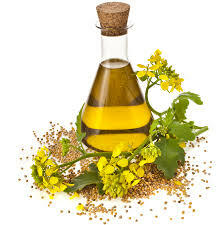 Canola oil is made from the seeds of canola plant and is used for cooking purpose as a vegetable oil. Canola oil ranks 3 among the vegetable oil consumption around the world. Studies have proved that this oil is beneficial for health as it is rich in monounsaturated fat and omega 3 fatty acids and good source of vitamin E.
Canola oil has the poly and mono levels of unsaturated fats rather than any other vegetable oil. Most stable oil therefore , it is a sensible choice for frying foods. It helps in reducing the symptoms of arthritis and heart diseases. It has a beneficial effect on brain working , immune system, eyesight. Corn oil is the dark color oil when refined it turns yellow in color . Made from the germination part of seeds. It has a nutty taste with a hint of corn as well. It is also known as maize oil. It conditions the hair and makes them smooth. Contains vitamin E which is an anti oxidant. Acts as an tonic for proper functioning of kidneys , liver ,heart, reproductive system , digestive system. 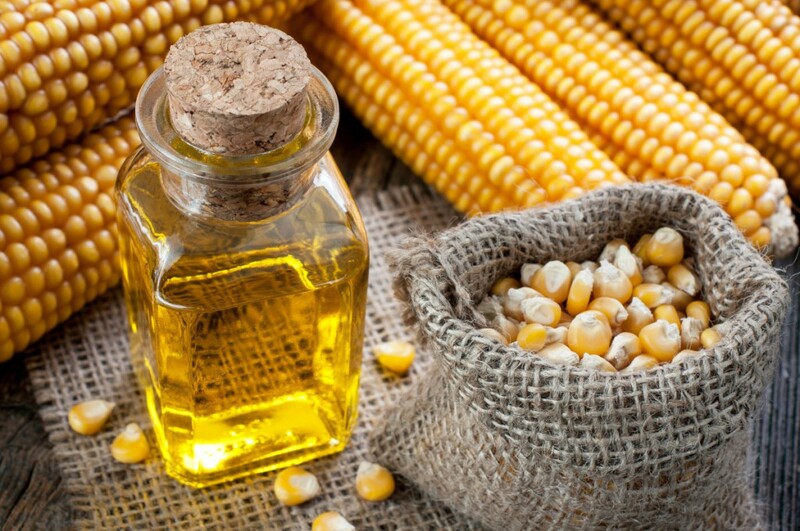 Nutrition fact of corn oil: 59% polyunsaturated 24% monounsaturated 13% saturated. Cotton seed is retrieved from the seeds of the cotton . 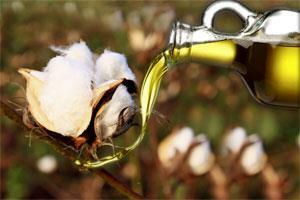 Cottonseed oil is type of vegetable oil that is used in mostly in US over the centuries. Cottonseed oil ranks third in volume representing about 5-6% of the total domestic fat and oil supply. Cottonseed oil is said to be in low trans fats. it is considered for reduced saturated fat consumption. It is a natural antioxidant, which has large amount of vitamin E. it is naturally hydrogenated because of the levels of oleic, palmitic, and stearic acids which it has and hence it is stable for healthy frying and cooking enhancing the flavor of foods. As a salad oil, it is used in mayonnaise, salad dressings, sauces, and marinades. 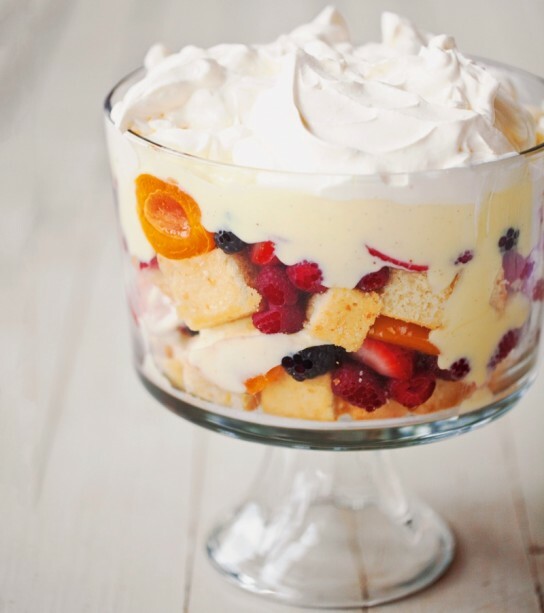 As a shortening or margarine, it is ideal for baked goods and cake icings. 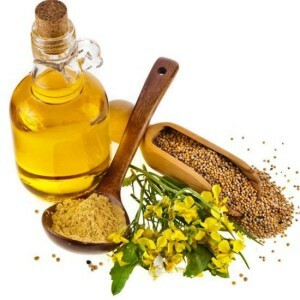 Linseed oil is a dense yellow liquid,which has a nutty taste and should be consumed by everyone as an ideal diet component.it has the rich source of fatty acids ,omega 3 which play an important role in as a building material in human body. 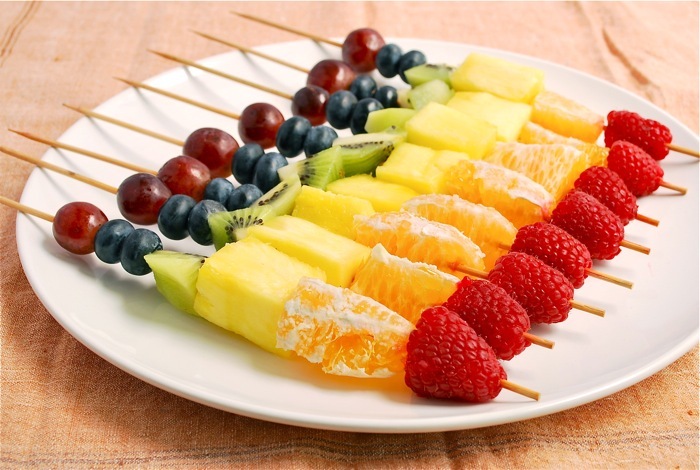 it contains lignans that are powerful antioxidants. It used as pack to relieve inflammation and pain. It balances the hormones of the body. It helps in moisturizing the skin and keeping it smooth. Prevents from all types of skin diseases. Used in treatment of infertility in women and men. Relieves the symptoms of the menstrual cycle. Helps in diseases related to brain , nervous system ,cancer cells due to the presence of lignans. Helps in developing the fetus, children born with those mothers who consume this daily have higher IQ and immunity power to fight the diseases. Lowers the effect of bad cholesterol, hence lowering the chances of heart attack. Irrespective of this linseed oil is to prolong the life of your furniture. Used for paint work and for protecting your wooden furniture. 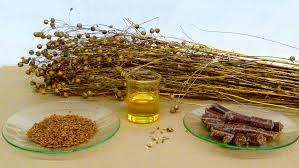 Linseed (flaxseed) oil can be added to salads, cereals, meat. It should be taken daily 2-3 teaspoons of oil and one just before bedtime. 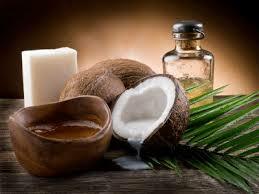 Coconut oil is a wonderful choice as a source for both health in kitchen as well as body care. It is rich in certain types of fats and vitamins such as vitamin E,vitamin K,iron, lauric acid. As a part of diet it is beneficial in preventing the heart diseases,boosting the immune system, helps in maintaining the wait and is good for thyroid.it also helps us to digest our food and absorb the nutrients from it .used in the form of cooking or baking the food. Apart from being a cooking oil for healthy living its is also a great body care oil used in many products. It has amazing countless benefits for our body in every aspect. This oil is high amount of manganese, copper and Omega-3 fatty acids, and it can help reduce the risk of heart disease. It can also help to fight inflammation and improve skin and could be used as a nice base oil for massage and aromatherapy uses. This oil has immense nutritional value and is safe to be taken in diet. Discussing the benefits of walnut oil today. Helps in treating the skin problem called psoriasis. 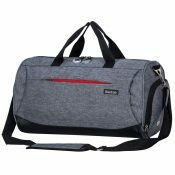 Improves the mental level and helps to deal with stress. 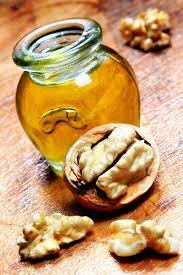 Walnut oil is 24% monounsaturated fat, 73% polyunsaturated fat and 10% saturated fat. 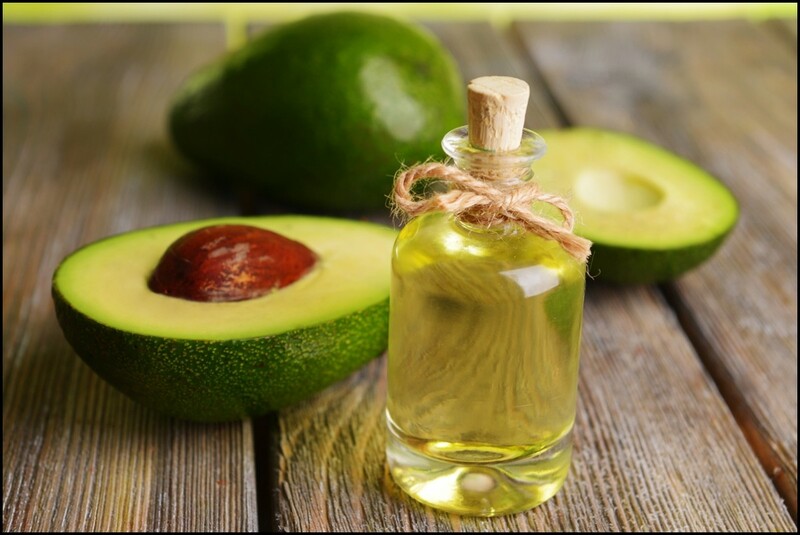 Avocado oil extracted directly from the fruit ,it contains 30% of the oil in it.it is known for cooking oil ,various nutritional and medicinal benefits. 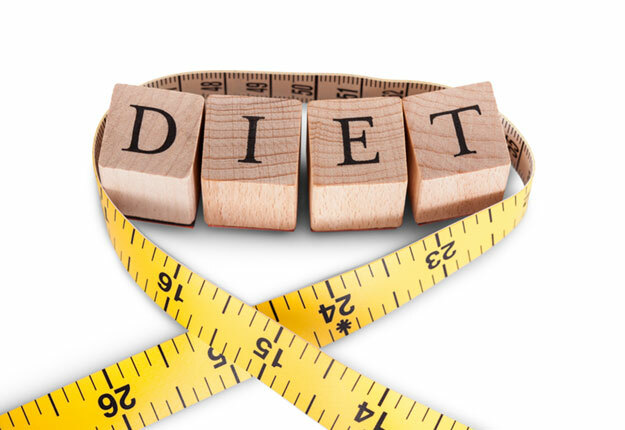 It has highest concentration of monounsaturated fats, potassium, and vitamins A, E and D. Mono saturated fats are the good and necessary fats needed in healthy diets. As we know avocado fruit is rich in omega 3 fatty acids, which means it is more beneficial for us now in terms of reducing inflammation, high level of bad cholesterol, high blood pressure, symptoms of arthritis. It adds richness and flavor to our diet. Sesame oil rich in nutritional benefits comes in 2 flavors toasted and un-toasted . It has many powerful therapeutic and medicinal properties. This nutrient-dense oil is valued for its high content of copper, calcium, and magnesium. 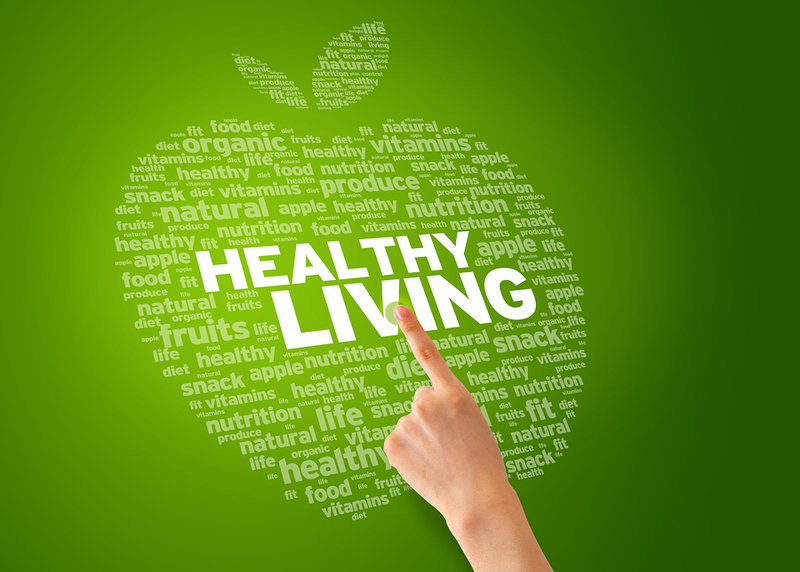 Regulates and improves the intestinal health effects. Acts as an anti cancer agent. As it penetrate the skin easily and is used in India for oil massage. 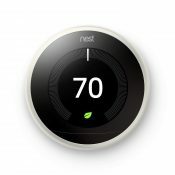 Controls Digestive Health, Relieving Constipation. 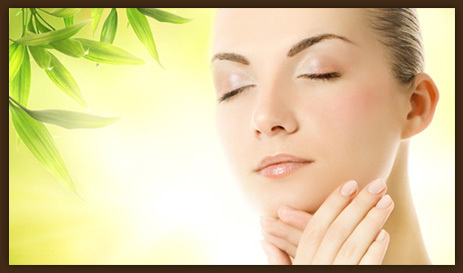 Healthy and beautiful skin,controls blood pressure and prevents Diabetes. Peanut oil has amazing benefits that comprises our health. It is used in cooking and is derived from peanuts. 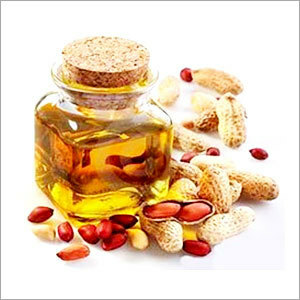 peanut oil is commonly used in Asian cultures, south Asian nations and in china. Peanut oil has balanced level of fatty acids which effects our health in various ways. It reduces your current level of cholesterol due to presence of plant sterols. Studies prove due to its antioxidant property it reduces the effect of cancer. It interacts with various hormones in body and then neutralizes it impact hence decreasing the blood pressure. It lowers the chances of heart diseases and heart strokes. It is useful in relieving arthritic pain in joints. 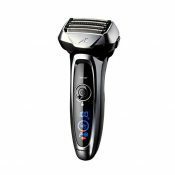 It has amazing benefits for skin to keep it smooth and shiny. Peanut oil has impressive levels of benefits for improvement of your immune system. Peanut oil is also used in hair care removes dandruff,split ends makes hair soft and shiny, prevents hair loss ,if regularly massaged. Peanut oil should be consumed in an appropriate amount ,as large intake may lead to weight gain. I hope you liked the collection of 10 best healthy oils for diet given above. share it with your friends to make them aware best oils.